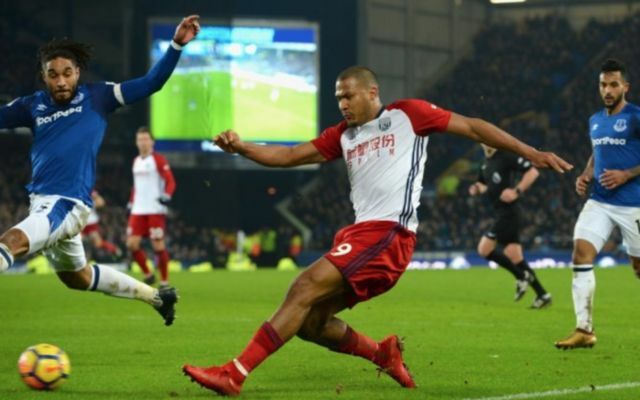 Chelsea have been dealt a significant blow in their reported pursuit of West Brom striker Salomon Rondon, after Baggies boss Alan Pardew said the player is not for sale. This is according to the Daily Mail, who state that the Venezuelan forward is not up for sale, and that the player has been lined up by the Blues as a potential target. 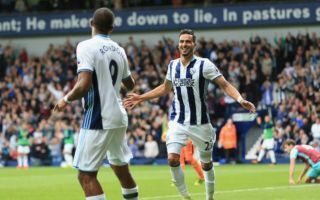 Since his arrival at the Hawthorns in the summer of 2015, Rondon has managed to make a decent impact for the Baggies. In 105 appearances for Pardew’s side so far, the Venezuelan international has been able to contribute a total of 23 goals and eight assists, a fairly decent return considering West Brom’s style of play. So far this campaign, the former Zenit forward has failed to hit the ground running, with Rondon only being able to amass a total of three goals and one assist in 22 Premier League appearances. Rondon’s big physical presence and ability to hold the ball up has seen some fans label the forward has one of the best target men in the entire league. Following Pardew’s words, it’ll be interesting to see if Antonio Conte’s side give up on their reported chase for Rondon.